Taonga Tuku Iho (HOMN301: Matauranga for Sustainable Hapu Development) is a five-year research project led by He Oranga Trust. The project concludes June 2008. 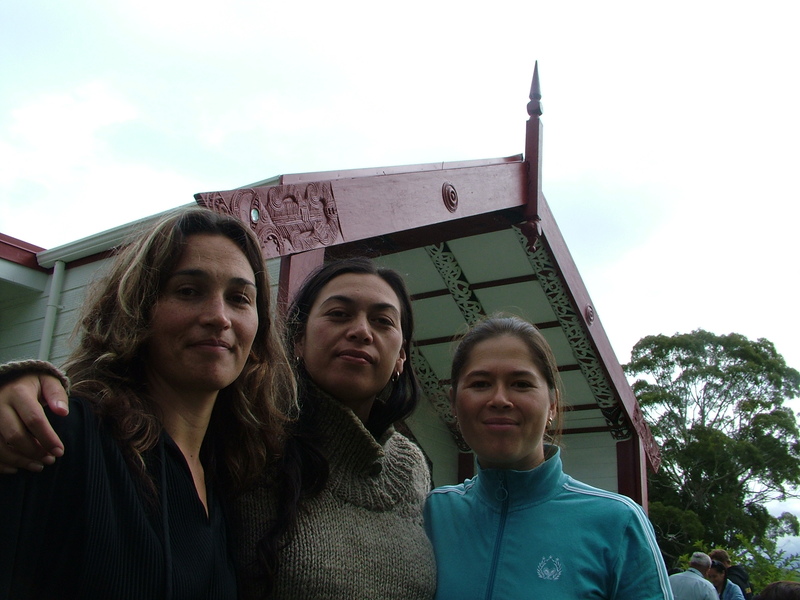 The aim of the project is to define the role of matauranga Maori (traditional and contemporary Maori knowledge) in sustainable hapu (sub-tribe) development, and provide a generic model for all hapu and whanau (extended family) to define, plan and achieve matauranga-based sustainable development. Sustainable development is a term introduced by the United Nations to describe issues such as the degradation of the environment, diminishing biodiversity, climate change, social inequity, poverty, sustainable and renewable energy, human health and economic growth. 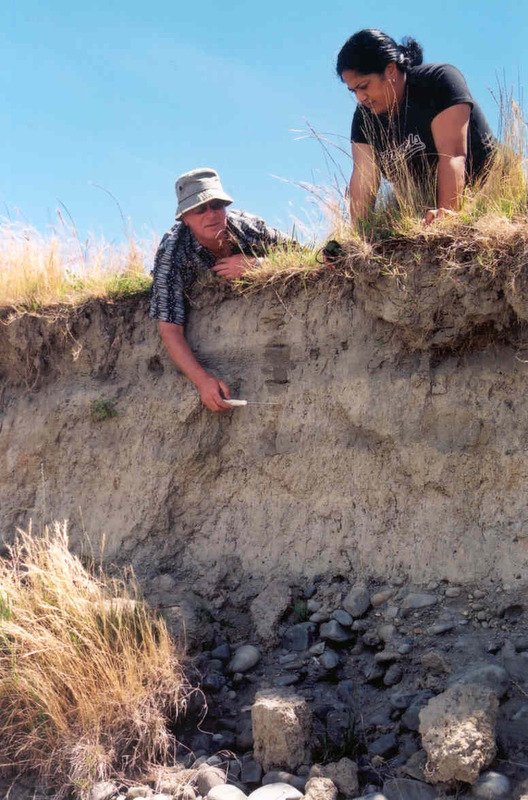 Many hapu are struggling to come to terms with, and to define sustainable hapu development for themselves and have yet to be effectively involved in sustainable development research, planning or policy at either the national, regional or local level. Furthermore, there is little understanding of the role and contribution matauranga Maori can make to sustainable development, especially for Maori wanting to achieve economic, social and environmental goals and cultural advancement. Taonga Tuku Iho focuses on matauranga Maori in sustainable development by clarifying the role of hapu in contemporary Maori society; recording and retaining Maori knowledge; establishing improved land and resource use practices; developing information systems; building human and social capacity; identifying resources available to hapu for development and capacity building; and developing Maori research capability. 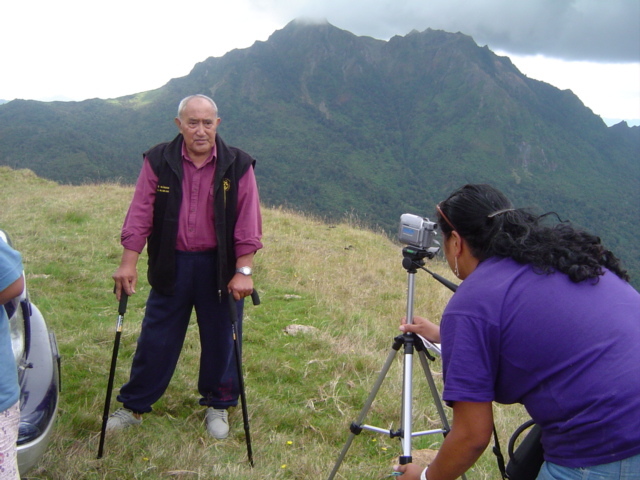 He Oranga Mo Nga Uri Tuku Iho Trust is working with a number of hapu in New Zealand to document ‘real life’ case studies which will be used to develop a generic ‘sustainable hapu development’ model. The tikanga-based model will provide a framework for Maori in contemporary planning and policy to promote and achieve sustainable hapu development throughout New Zealand.